What many fail to realize, myself included, when we get sober is that it is a lifetime process and that a “cure” isn’t awaiting us around the next corner. I’ve heard it said in meetings that “alcoholics are people who find something that works – and then stop doing it”. This is so true and it’s tempting at various stages in recovery to simply rest on our laurels and stop doing the things that worked in the beginning. I know that I’ve been guilty of this and what seems to happen is a gradual eroding of the serenity and peace of mind that comes with working a solid program of recovery. More often than not, when our recovery program starts to suffer, so do we and those and around us. What many people fail to realize is that recovery doesn’t just have to be “as good” as it was in the beginning. It can be that and a great deal more if you are willing to take the actions to make it so. 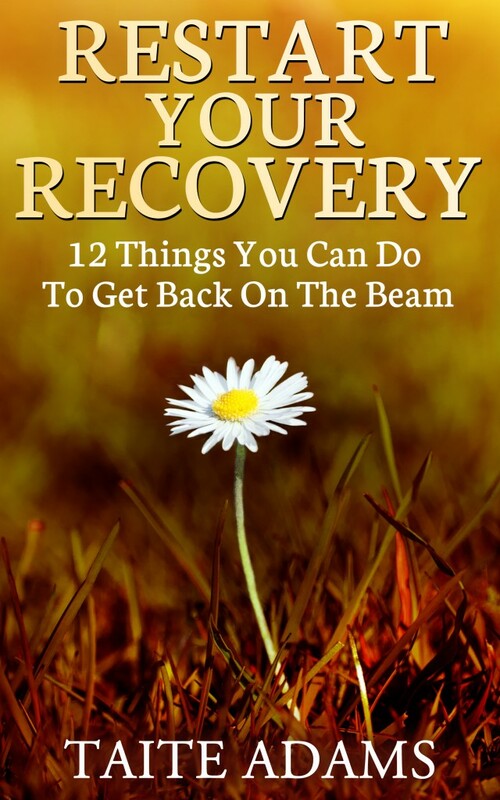 Whether just coming to terms with the idea that something is missing in your recovery program or are struggling with one of those emotional bottoms in recovery, Restart Your Recovery is an invaluable tool for self-discovery that will help you take the actions necessary for you to make a new beginning in recovery today.